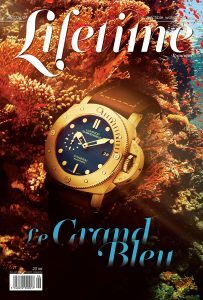 The top of the most expensive watches available at the moment is dominated by pieces whose million-worth price is solely justified by the ingenious mechanisms and the exclusivity of an extremely limited production. A watch is a jewel par excellence, which is why some manufacturers do not feel the need to throw in diamonds to justify the million-range prices. Beyond the tumultuous world of auctions, where historical pieces are already sold for tens of millions, it is easy to explain the value when a few dozen gems are sparkling on the case. 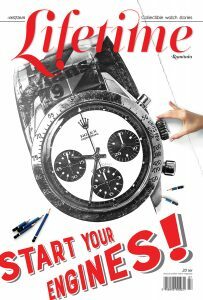 In a top of the most expensive watches in production today, most pieces do not offer too many clues for people who are not familiar with watchmaking art. For the rest, however, the dials loaded with indicators are an as clear explanation as possible. 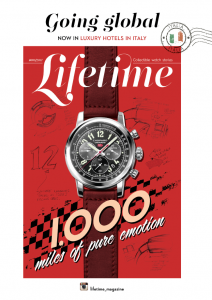 It almost seems natural to discover the world’s most complicated timepiece in the portfolio of the oldest watchmaking house, with an on-going activity spanning over 260 years. 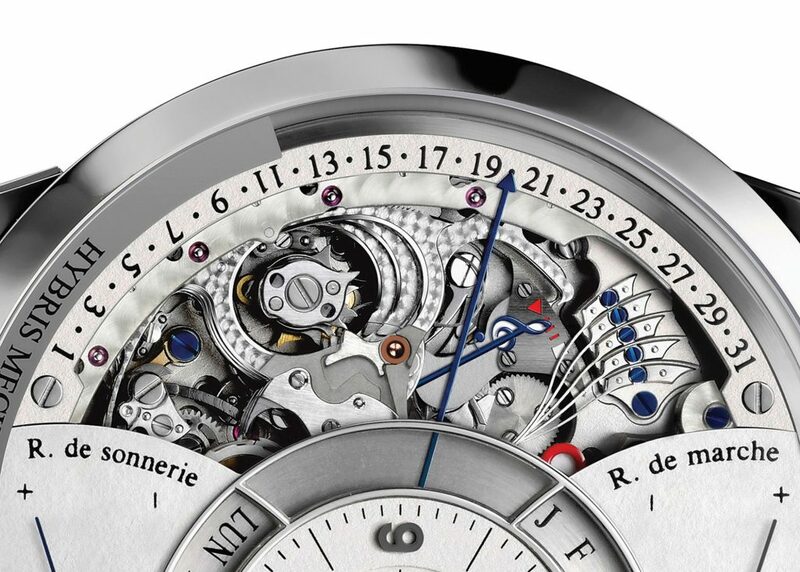 The 57260 model was introduced exactly when Vacheron Constantin celebrated 260 years of existence and it is a unique piece commissioned by an American customer. 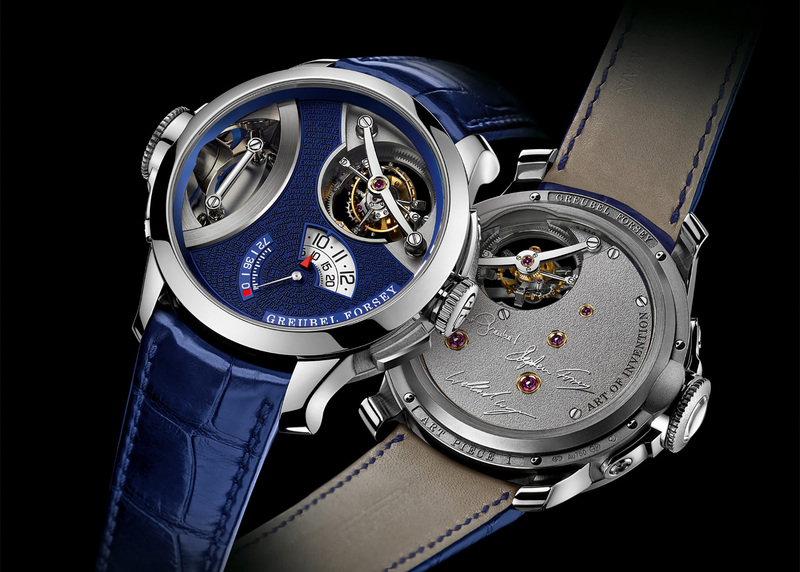 Three dedicated master watchmakers have worked for eight years to complete this masterpiece. 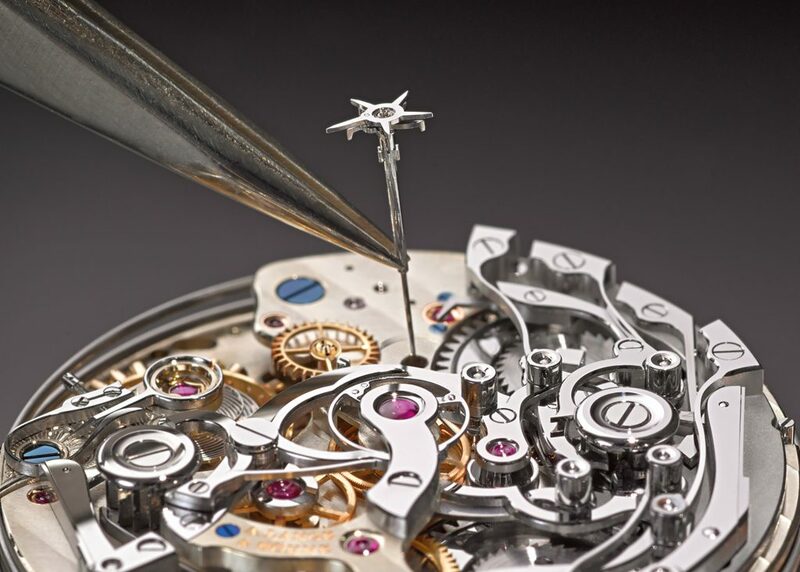 The model, code-named “Tivoli”, incorporates 57 complications, some of which are absolute firsts, 10 patents having been filed for this model alone. 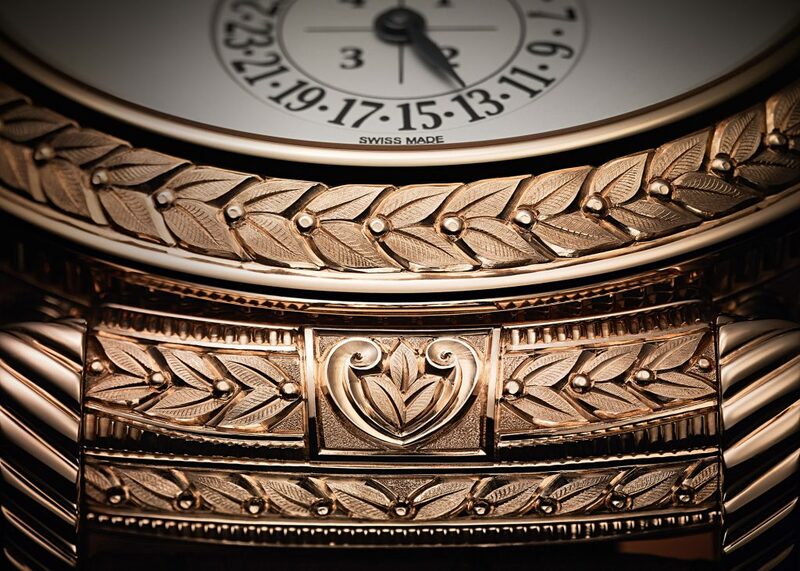 The solid gold case is 98 mm in diameter and 50.55 mm high, its total weight reaching almost 1 kg. 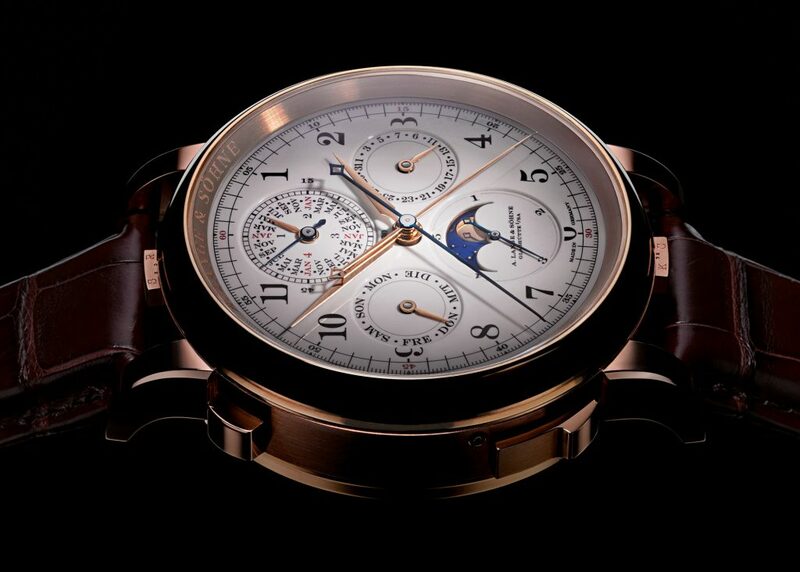 The specific design named 3750 uses both sides of the case to display features such as: moon phase, double retrograde chronograph, alarm, minute repeater, Hebrew perpetual calendar, Gregorian perpetual calendar, ISO 8601 perpetual calendar, a second time zone with a day/night indicator, a tourbillon spinning on three axes, time of sunrise and sunset, equation of time, the seasons and the zodiac. Upon customer’s demand, the watch is also provided with a night silence feature, which silences the striking mechanism between 10 p.m. and 8 a.m. The price of this unique piece has exceeded $ 1 million. The most complex watch ever made by the watchmaking house – as well as the most complex watch ever created in Germany – has Grande Sonnerie, Petite Sonnerie, minute repeater, jumping seconds with an accuracy to 1/100 of a second, perpetual calendar and a moon phase indicator. The combination of seven complications mounted in a 50 mm rose gold case, launched in 2013, is the result of 7 years of research and integrates a tiny factory with 876 parts which only the most experienced watchmakers in the manufacture can assemble. The test period takes the reliability of the watch to an extreme and any small deviation from the operating scheme is followed by the reassembly of the L1902 manual winding movement. 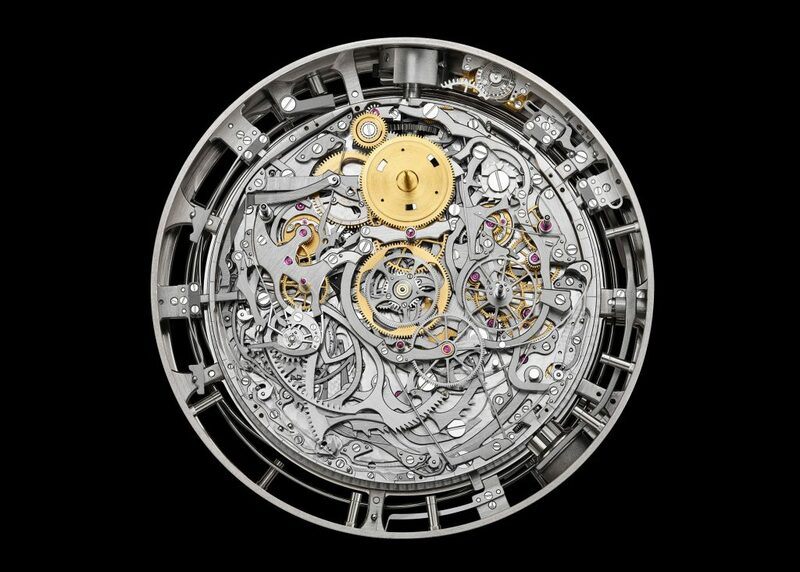 It seems that the impressive resources necessary for its manufacture were exactly the reason why Grand Complication was, since the very beginning, planned as a limited edition of 6 pieces, each for a price of nearly €2 million. 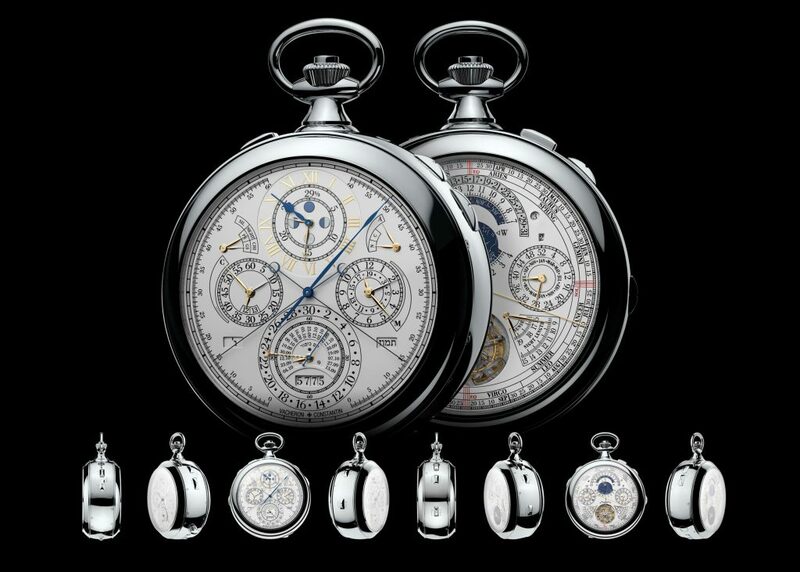 The story of the most complicated pocket watch in the 19th century and the fifth most complicated watch of all time is as tumultuous as the person to whom it was dedicated. History confirms Her Majesty Marie-Antoinette’s passion for Abraham-Louis Breguet’s creations, so a secret admirer ordered him a unique gift, for which he gave no restriction in terms of time or price. 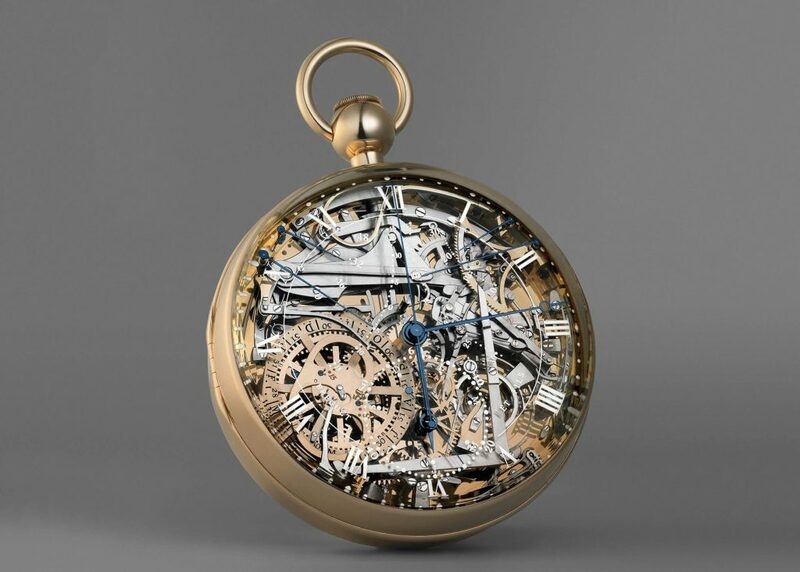 Breguet began to work at his masterpiece in 1783, starting from a few specific requirements: a skeletonized watch, incorporating all complications known at the time, made exclusively of gold, where possible. The watch number 160, later on named “Marie-Antoinette”, was finished in 1827, four years after Breguet’s death and 34 years after the queen’s execution. In the end, the unique piece managed to fulfill the exact wishes of the customer no one knew anything about anymore: a spectacular gold piece, with a series of as spectacular functions: hours, minutes, seconds, perpetual calendar, equation of time, minute repeater, independent second hand, thermometer and power reserve indicator. The masterpiece remained in the possession of the Breguets, and it has repeatedly disappeared and reappeared, shrouded in mystery, until 1983, when it was stolen from a museum. In the meantime, the Breguet brand has decided to recreate performance, starting from the few photographs and documents existing in the archives and using the exact same materials and techniques. At the end of an extremely complicated process that stretched over three and a half years, the watchmaking house launched at Baselworld, in 2008, the reference 1160, whose automatic movement is made of 823 pieces and strictly complies with all the details of the original timepiece. The case also has an impressive story, as it was made with 3,500 parts carved from the wood of an oak tree at the palace of Versailles. 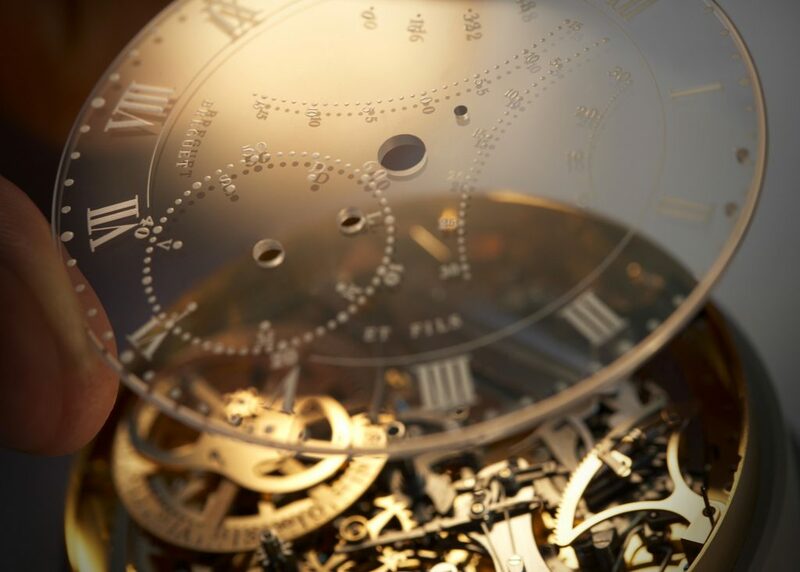 As fate would have it, the historical timepiece was recovered by the Interpol in 2007, a year before its replica was launched, 24 years after it had been stolen and 224 years after the initial order. The unique Breguet 1160 made in 2008 is estimated at €10 million. 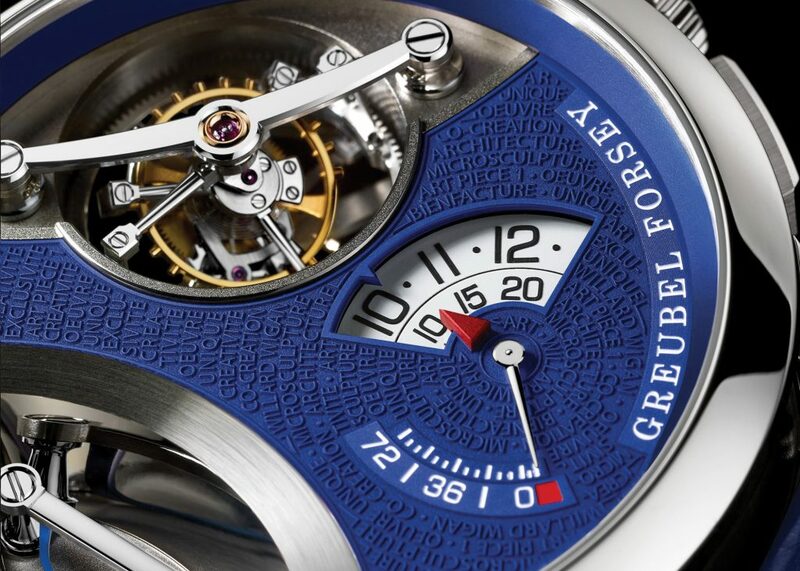 The two contemporary genius watchmakers who created the brand, Greubel and Forsey, have always made themselves noticed by their astronomical prices as well. But the most expensive product becomes a million-worth performance thanks to the unique manner of incorporating a nano-sculpture smaller than a pin head. In other words, the high horology formula enjoys the contribution of the world’s most famous artist in terms of miniature sculptures, impossible to admire with the naked eye. Willard Wigan carves under the microscope and he has learned to coordinate his movements in between breaths, so as not to destroy his own extremely fragile creations. Art Piece 1, unveiled at SIHH 2013, is a very special watch, being an incredible combination between a 30-degree double tourbillon and a microscope designed to allow admiring the nano-vessel placed inside the case, whose keel and sails are made of gold. The price is estimated at €1.5 million. A project that took two years to complete and involved the contribution of a team of 22 people has led to one of the most spectacular launches in 2015. 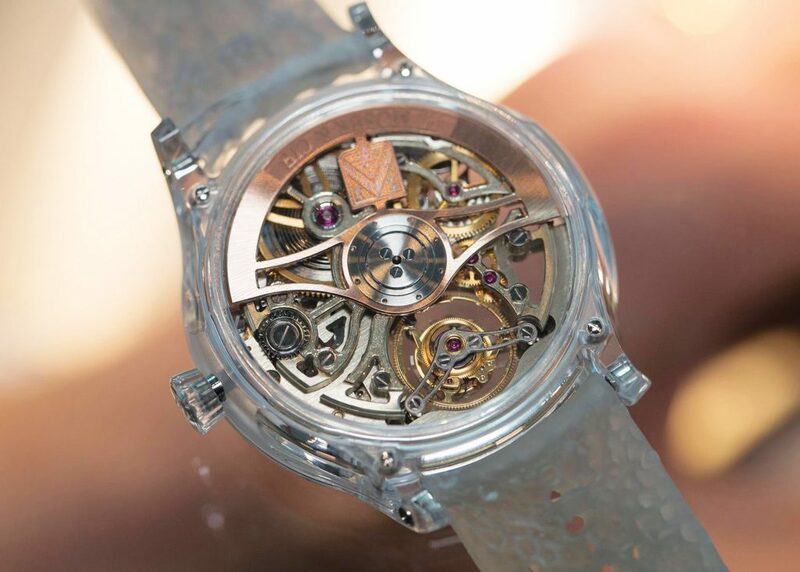 H. Moser & Cie, generally seen as a traditional brand, launched at Baselworld a unique combination between a skeletonized Tourbillon movement and a 41.5 mm fully transparent sapphire crystal case. 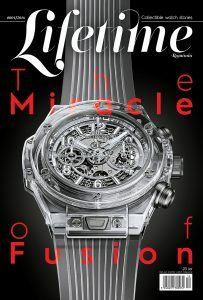 An absolute innovation at the time, the case took 588 hours of automatic processing and 92 hours of manual finishing. Inside, there is a HMC 803 manufactured calibre, with automatic winding and 3-day power reserve thanks to a bidirectional rose gold rotor, developed in 15 months. Also, the decoration of the movement took other 100 hours. In contrast with the classical spirit, the unique Venturer Sapphire timepiece features the first-ever 3D-printed silicone strap. 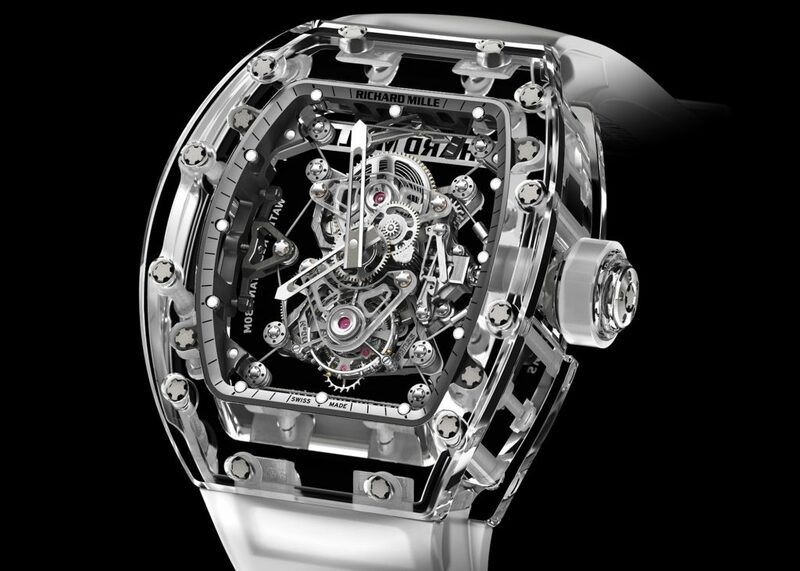 The watch was sold on the first day of the Basel fair for CHF 1 million. First unveiled in 2009, while still in the concept stage, the Jaeger-LeCoultre masterpiece took five more years to complete as a limited edition of 30 pieces. The watch ranks among the most complicated watchmaking experiments ever performed: in the 44 mm white gold case, one can find a full in-house movement with 1,406 parts. The so-called Caliber 182 incorporates a minute repeater with “petite sonnerie” and “grande sonnerie” and it chimes every quarter of an hour with a full set of Westminster chimes – the longest melody ever chimed by a timepiece on four monobloc crystal gongs. Furthermore, the dial features a perpetual calendar, an aperture revealing a flying tourbillon and two power-reserve indicators for the double-barrel of the movement. None of these features was borrowed and adapted from another creation of the house; instead, each of them was invented and designed from scratch in a demonstration of skillfulness involving no less than 1,300 people, since the assembly of all parts alone takes 9 months in the life of a watchmaker. The price slightly exceeds €1 million. The most complicated watch in the history of Patek Philippe was introduced in 2014, for the 175th anniversary of the Swiss manufacture. 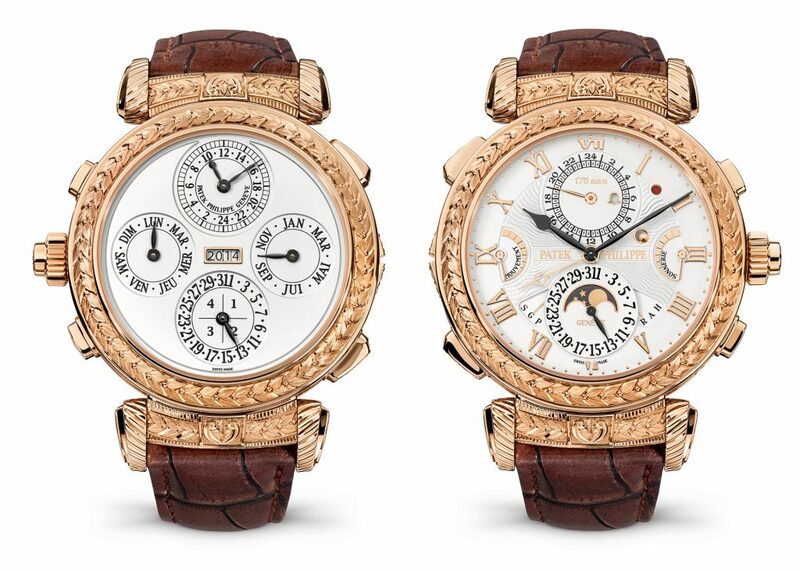 Grand Master Chime 5175 – in fact one of the most complicated watches ever made in the entire world – is also the first Patek Philippe whose 47 mm rose gold case can be worn on either side. 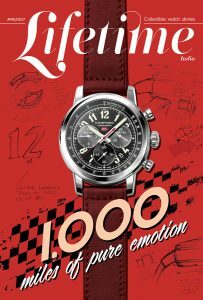 One dial features information about the time and the sonnerie complication, while the other features a perpetual calendar, where the year is displayed in a four-digit format. The alternation between the two faces does not require taking off the wristwatch, thanks to an original, easy-to-use reversing mechanism. 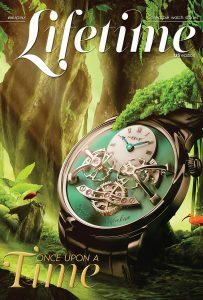 The complex manual winding movement, whose power reserve is stored in four spring barrels, originates in the assembly of 1,366 parts, other 214 parts making up the case. 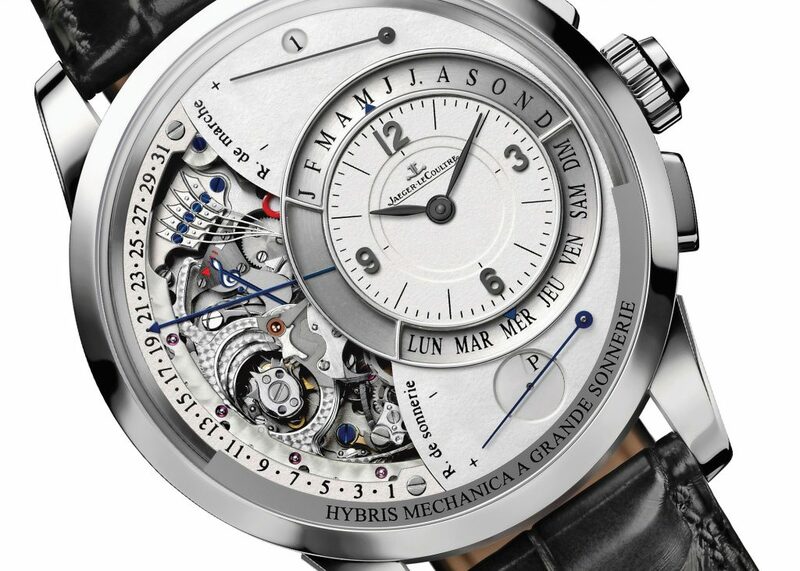 The timepiece features 20 complications, such as a minute repeater, a second time zone with a day/night indicator, power-reserve indicators, as well as two world premieres: an alarm chiming the exact time, and a date repeater that chimes the date on demand. The project took 7 years to make and over 100,000 hours of research, 60,000 of which for the movement alone. 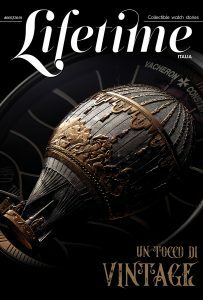 One piece of the limited edition went to the Patek Philippe museum, while the remaining six were sold to the most celebrated collectors, against CHF 2.5 million per piece. 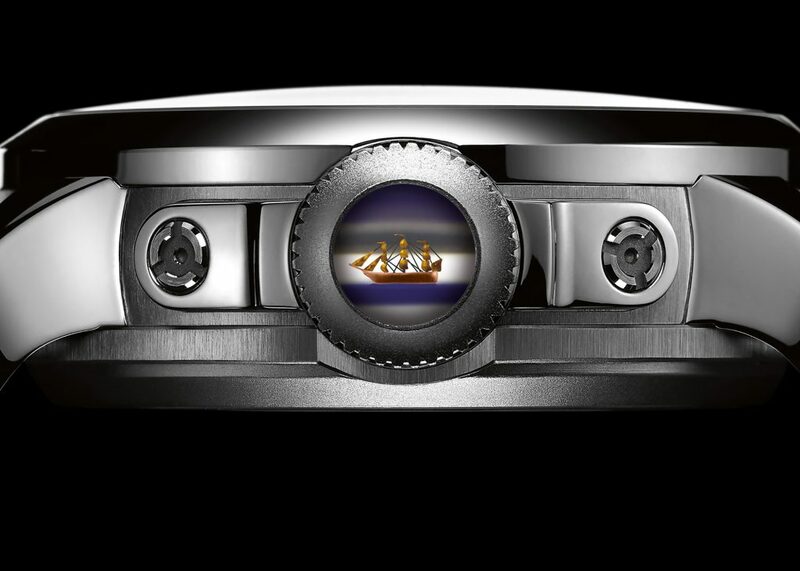 The Excalibur collection appeared in 2005 and became a symbol for all Roger Dubuis represents today. Since then, the watchmaking house has made itself noticed by an ingenious movement with two flying tourbillons engaged by a differential – a concept underlying the technical solution sported as an absolute first by Quatuor in 2013, as a result of a 7-year research process. Proudly bearing the highly prestigious Poinçon de Genève seal certifying its in-house manufacture and finishing, this timepiece is the first-ever watchmaking creation with a case made entirely of silicone, and a 16 Hz high-frequency movement. The RD 101 calibre includes 590 parts and uses 4 balance wheels joined by 5 differentials, thus cancelling any errors due to gravity. 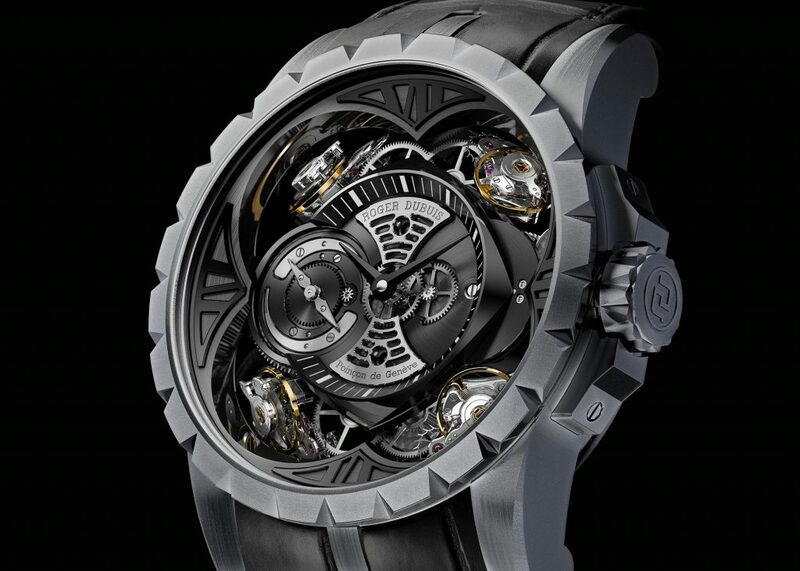 Silicone is an important innovation in the watchmaking industry, being twice lighter than titanium and four times more rigid, and Roger Dubuis make a demonstration of mastery in how they process it. Quatuor reaches enthusiasts in a limited edition of only 3 pieces, each sold for CHF 1 million. 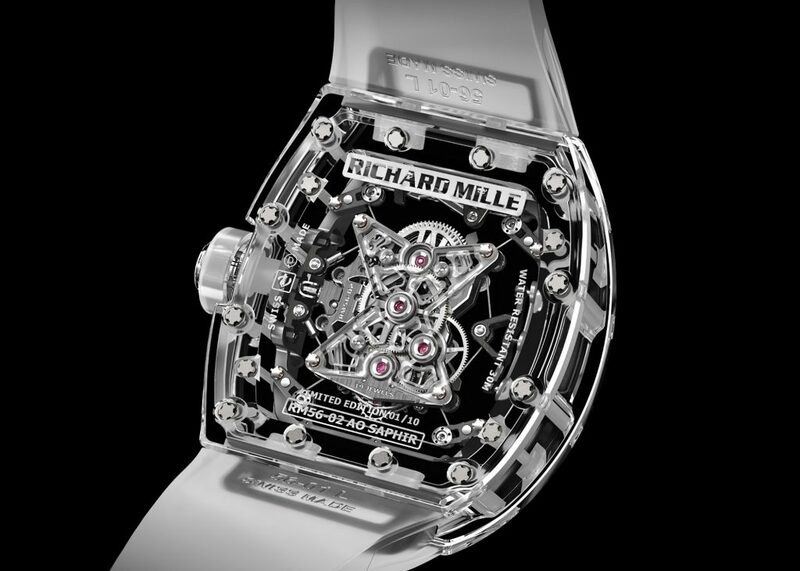 Watches with sapphire crystal transparent cases have been a constant preoccupation for Richard Mille since 2012, when the brand introduced the RM 056 Tourbillon. A year later, they came up with RM 56-01, whose baseplate and bridges were made of crystal. 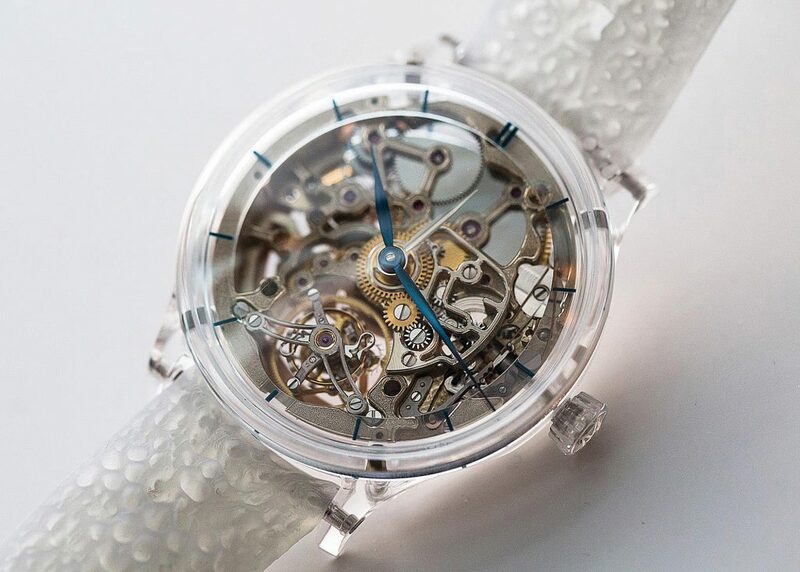 The apex is called RM 56-02 and is the fully transparent combination between a transparent case with a unique design, a transparent movement and an inner pulley system, whose 0.35 mm-thick braided cable system was “borrowed” from RM 27-01, the watch especially designed for Rafael Nadal. The case made of 3 different parts was a challenge met by a company specializing in sapphire processing. 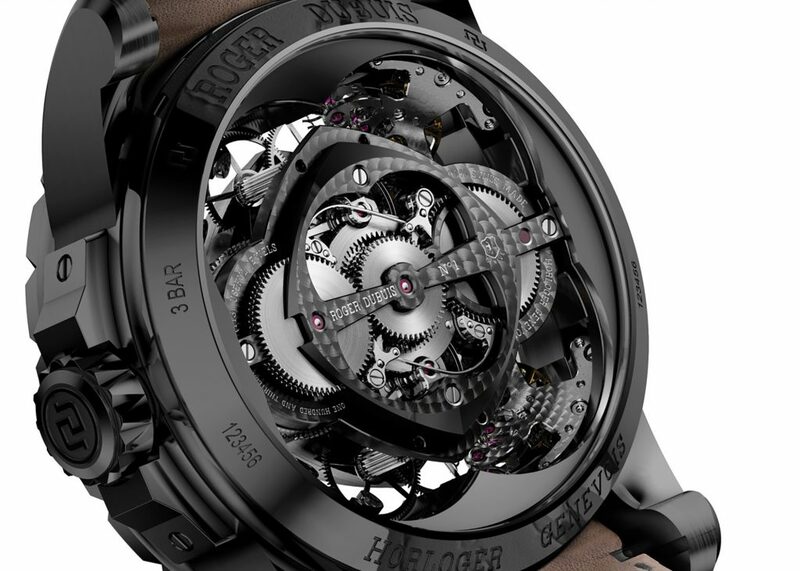 Each piece took 960 hours to make, plus another 400 hours to make and finish the bridges of the mechanism. The new movement came up with a new bridge for the spring barrel, as well as new bridges for the tourbillon and the central parts. The limited edition includes 10 pieces, each costing over $2 million.